Fill out the form to schedule your small home or commercial repair. 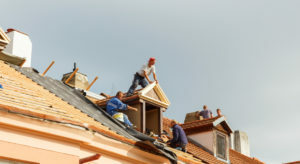 Or, for a more major repair or roof repair, a technician will gladly provide you with an estimate. If you prefer to call, dial 575-522-0697 to schedule your appointment. Atlas Home Repair appreciates your business and looks forward to serving you soon!